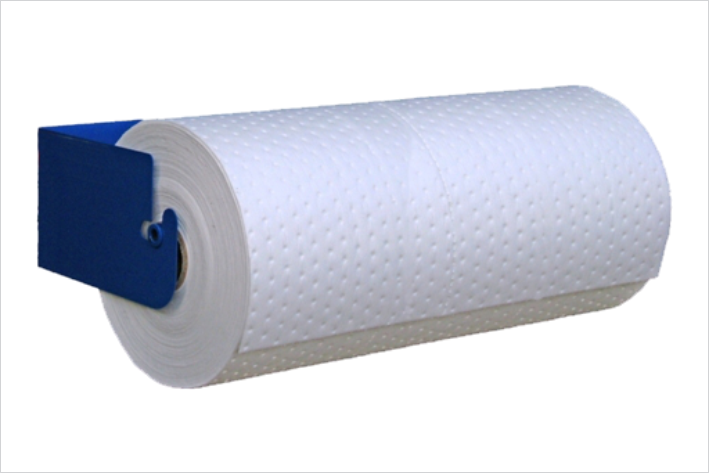 Wall Mounted Roll Dispensers for 50cm and 100cm absorbent rolls. These Wall Mounted Dispensers are space efficient and can be secured near at hand in any workshop. 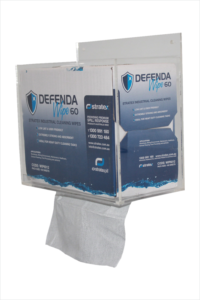 Efficient & economic, Stratex Dispensers minimise waste, and rolls are perforated for easy tear-off.